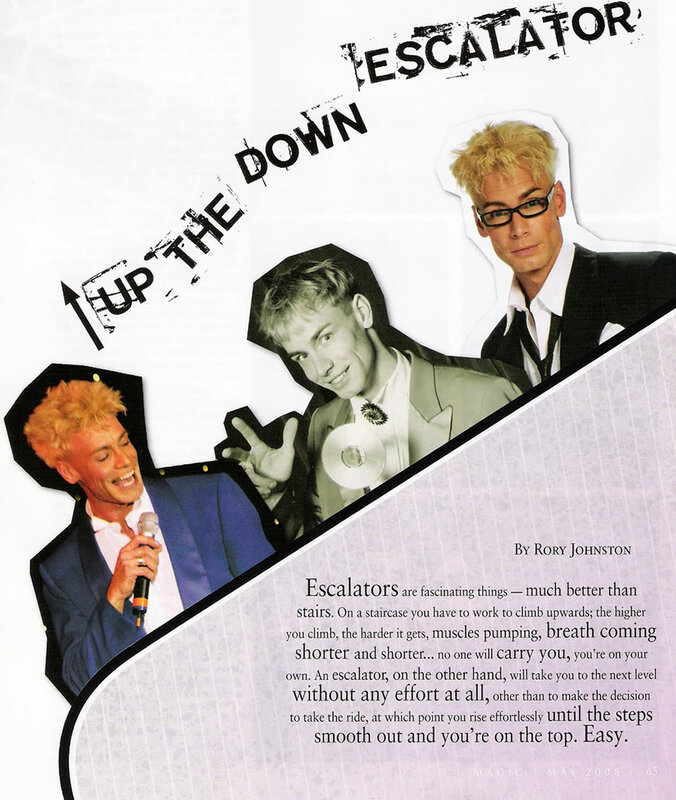 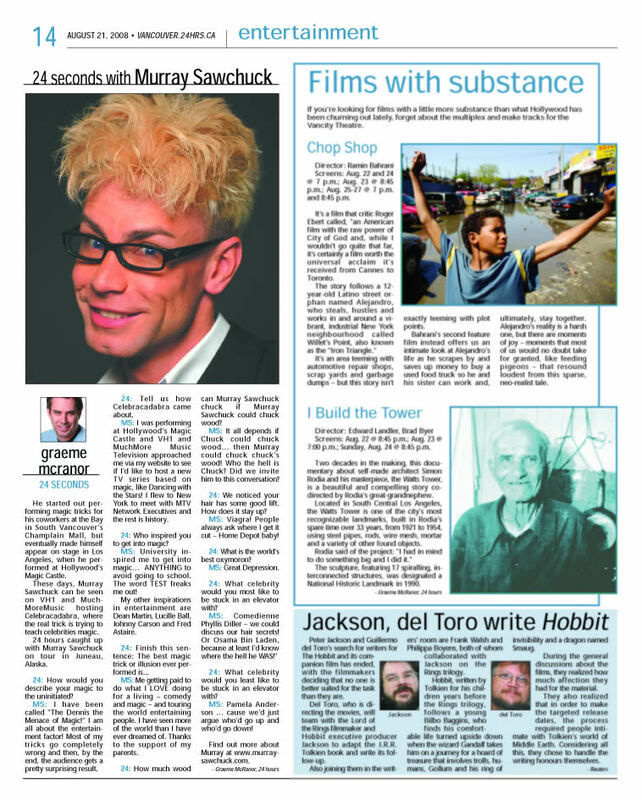 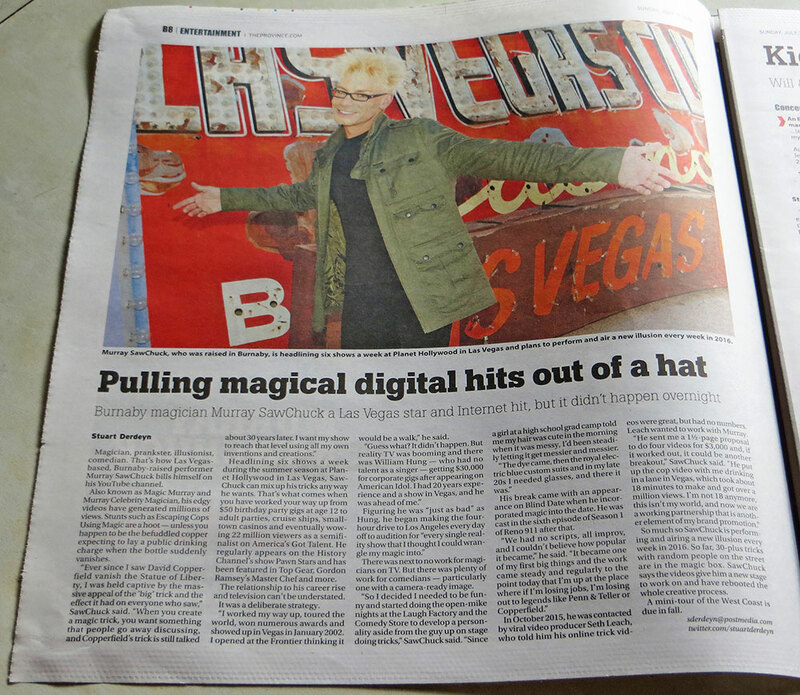 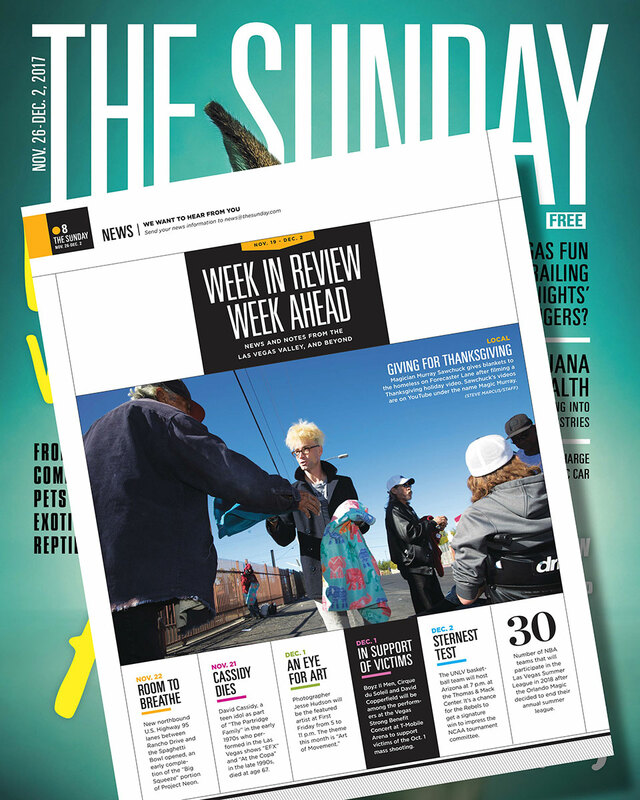 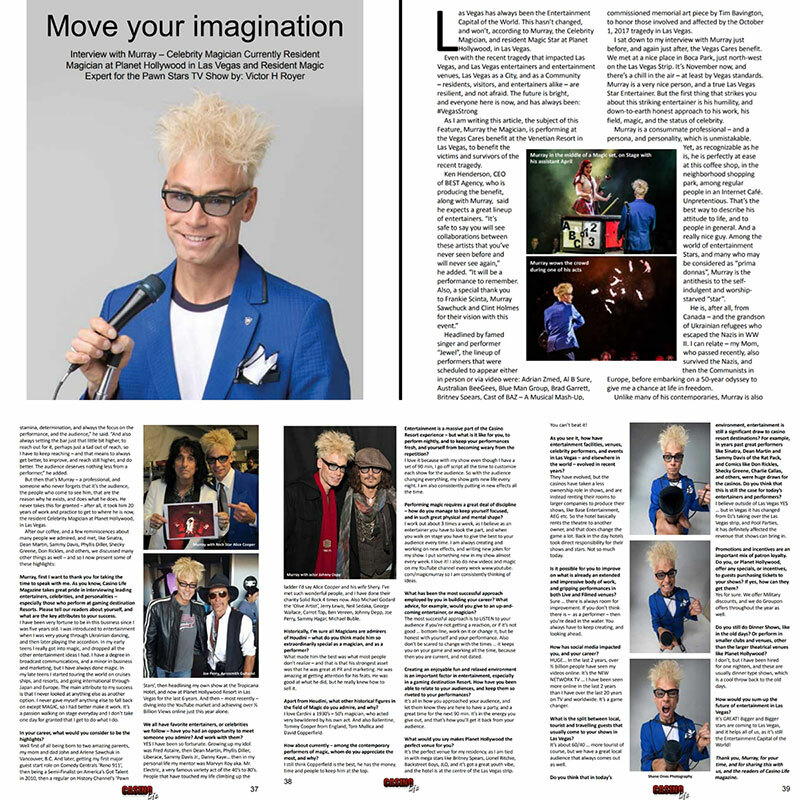 Click on an image to view the cover or read the article …. 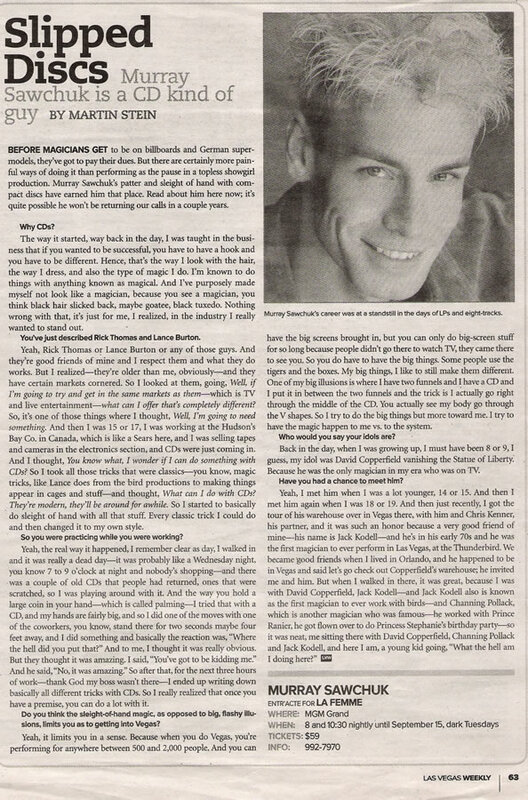 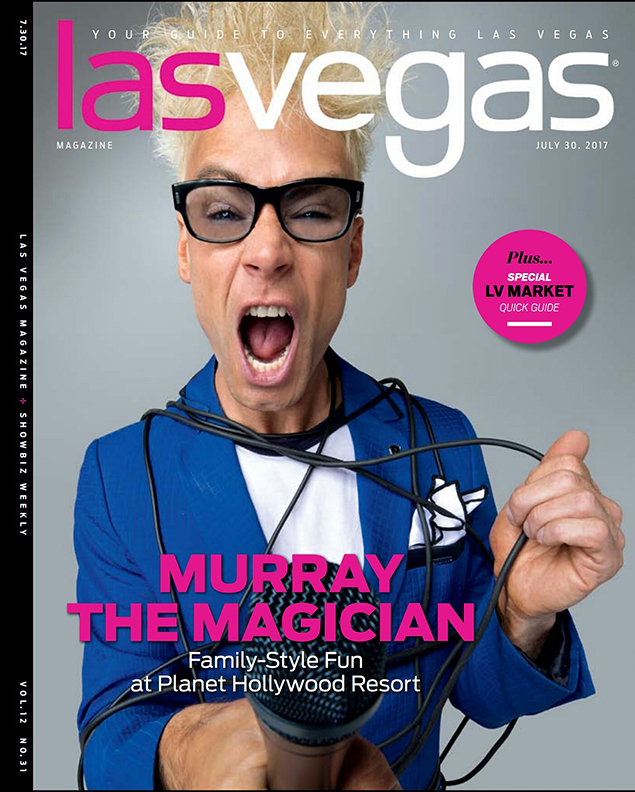 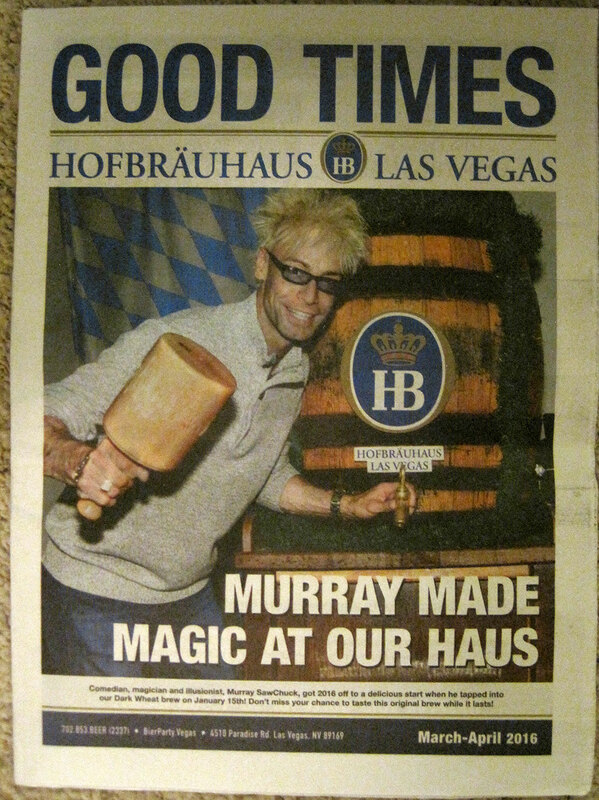 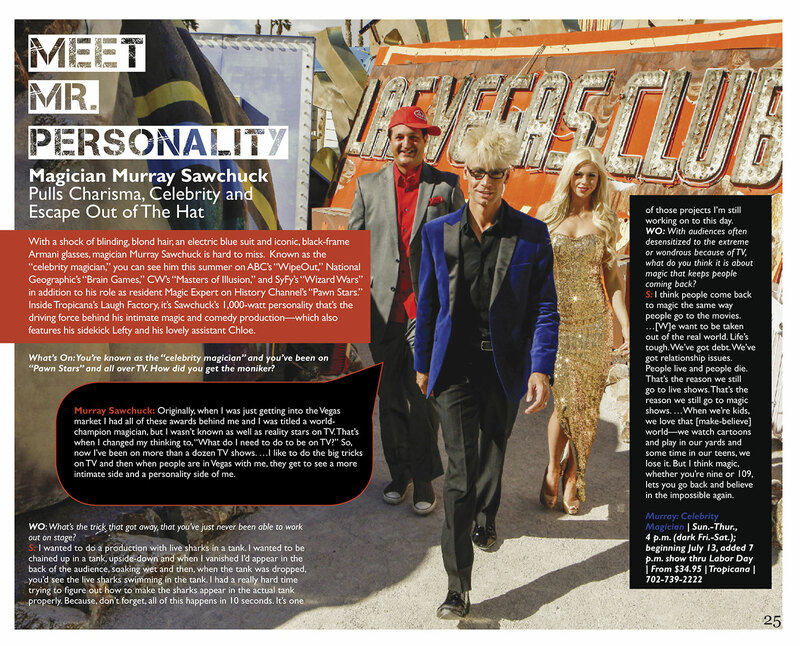 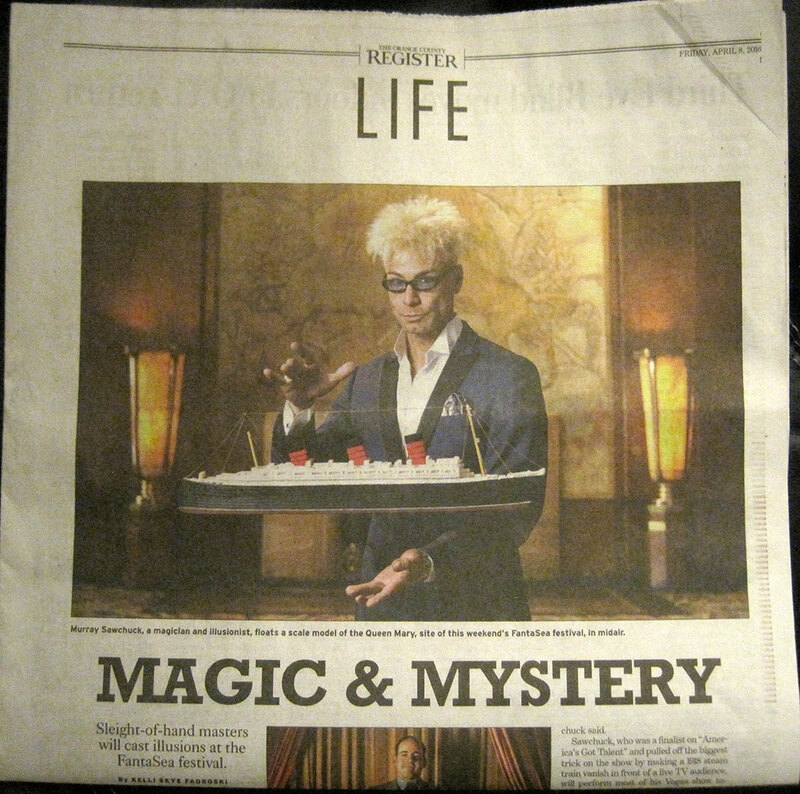 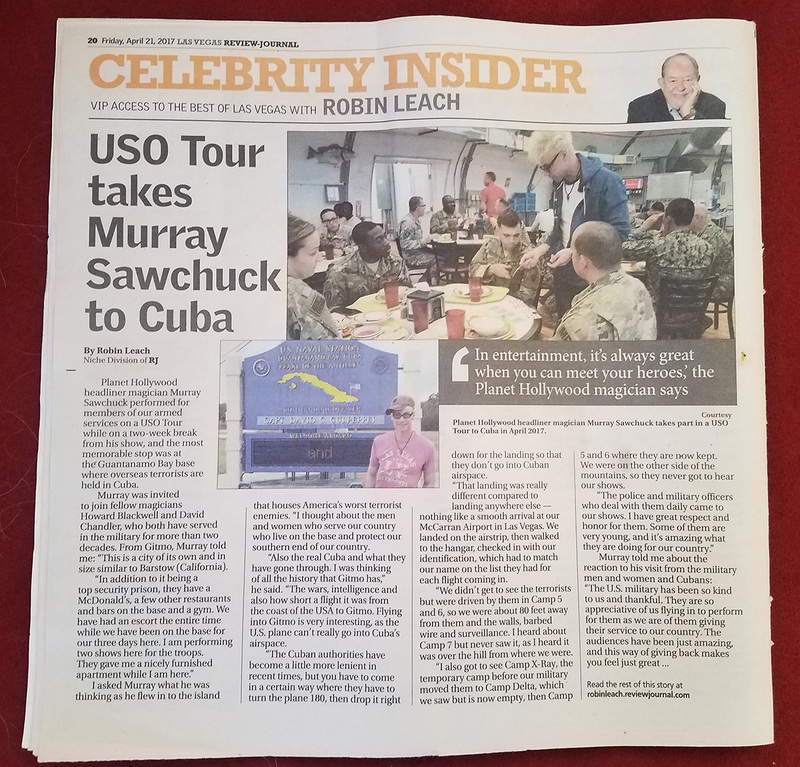 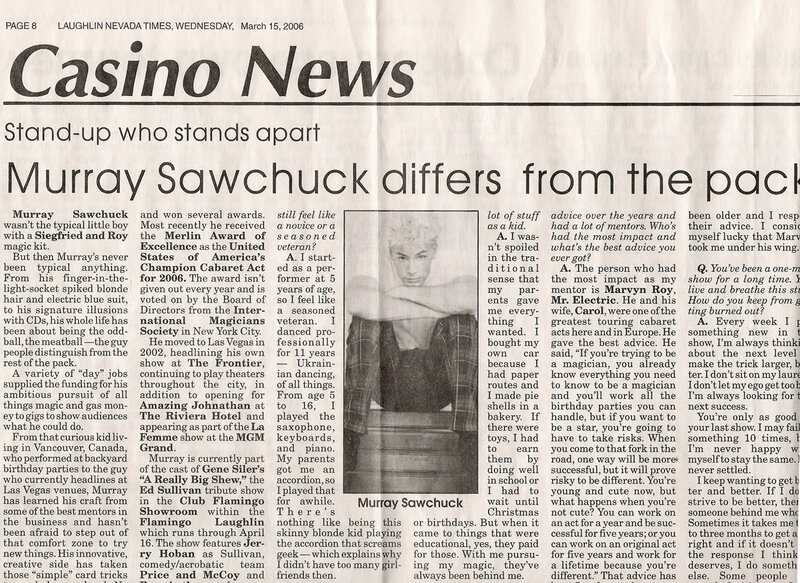 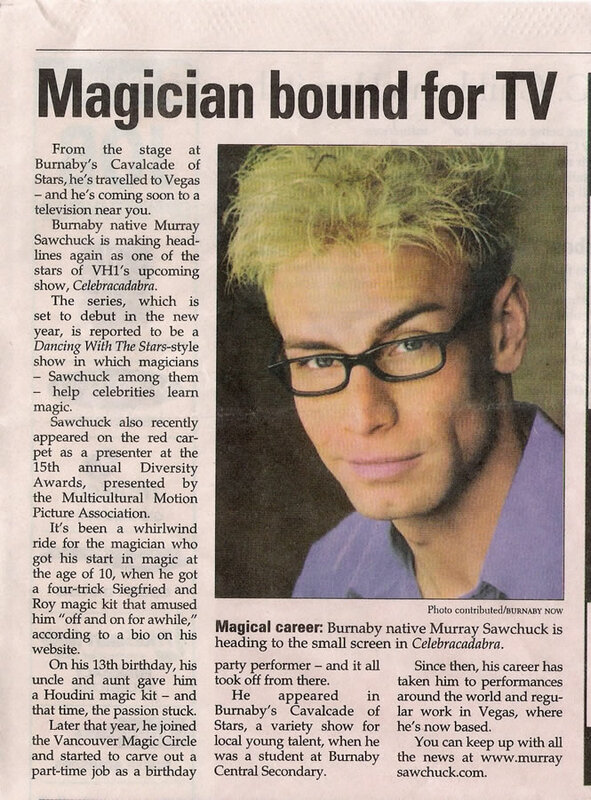 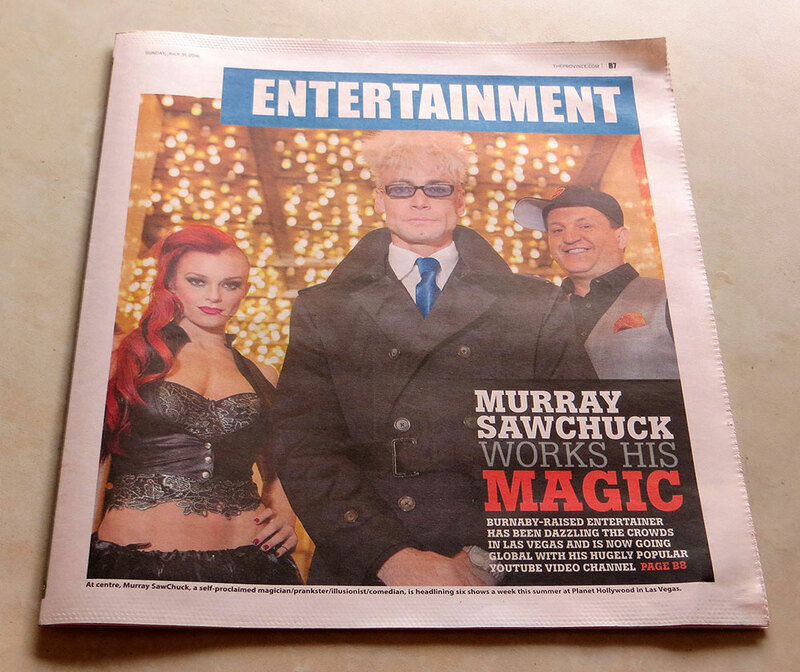 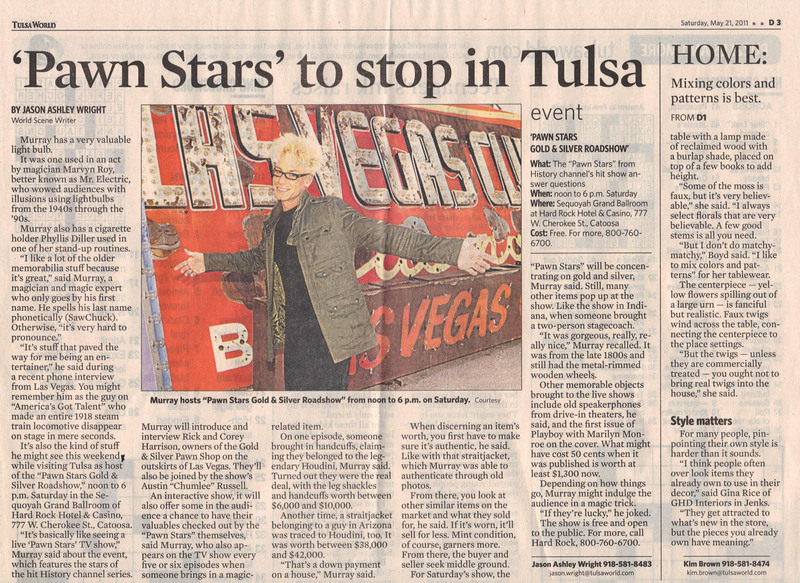 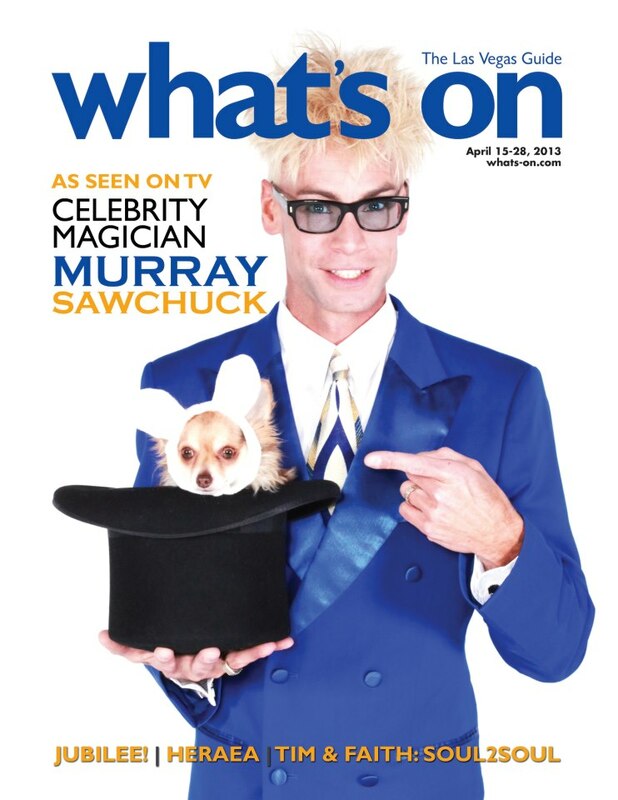 Murray Rocks Casino Life Mag! 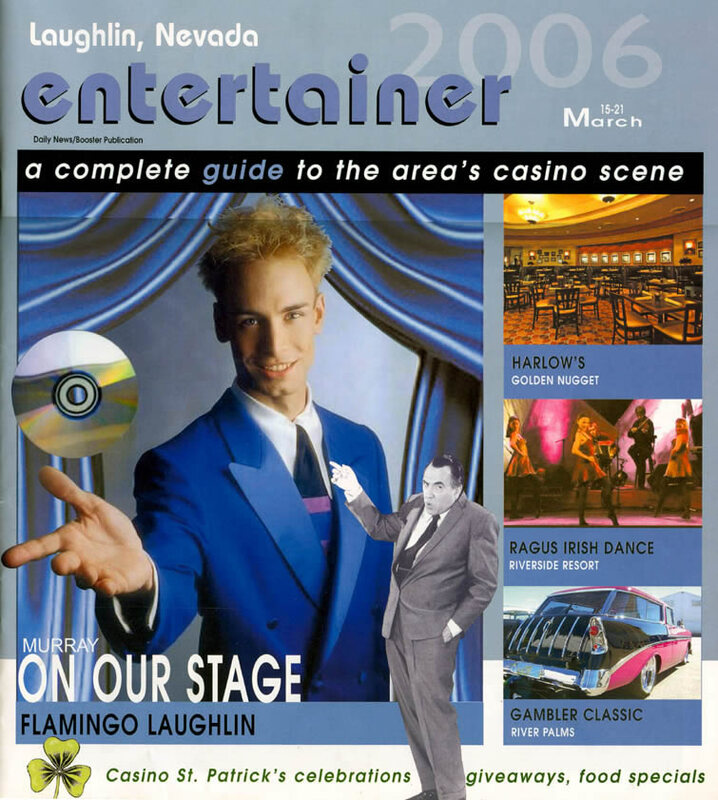 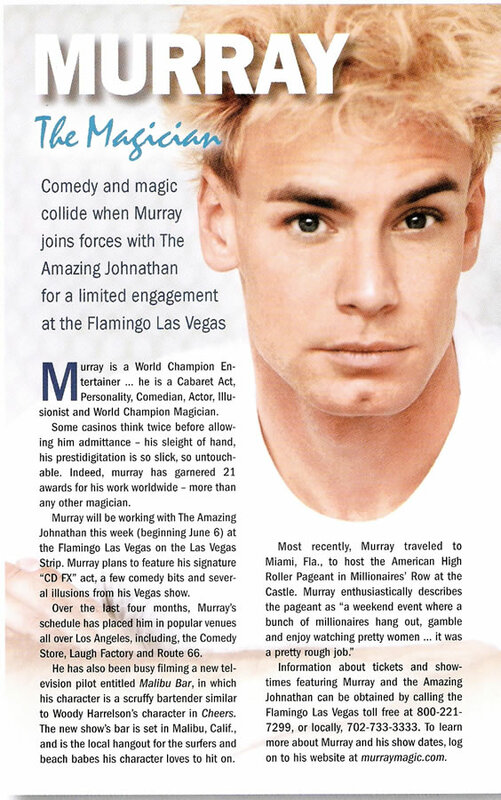 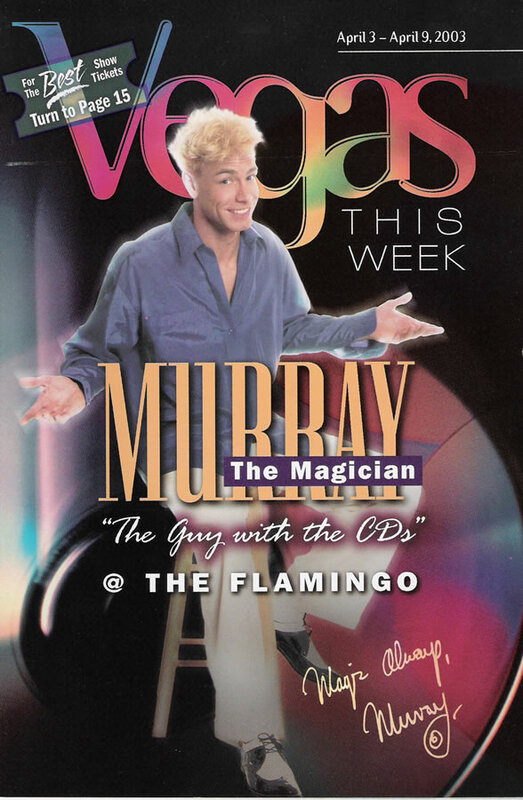 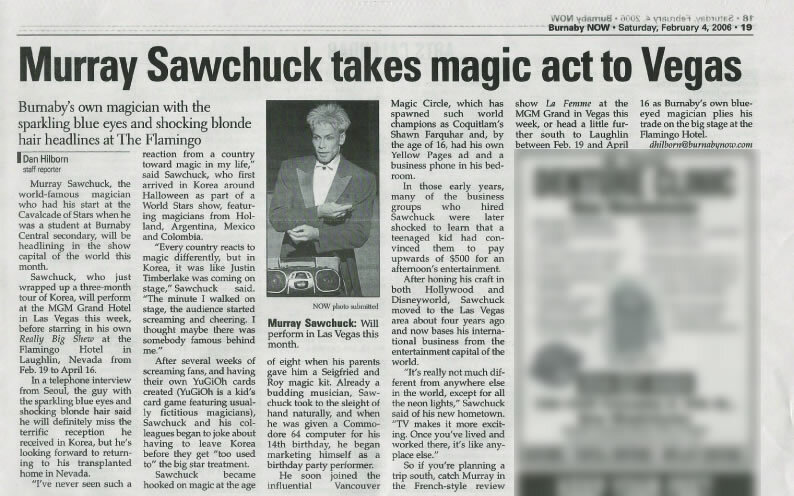 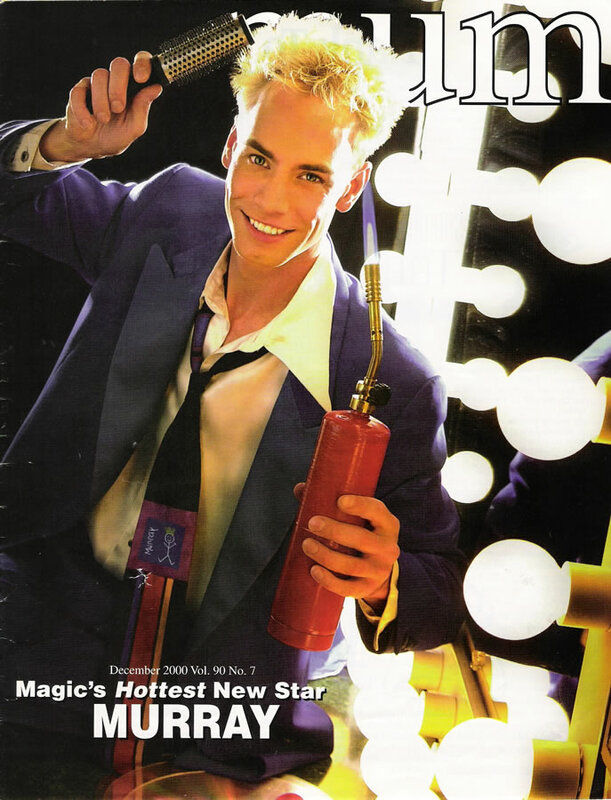 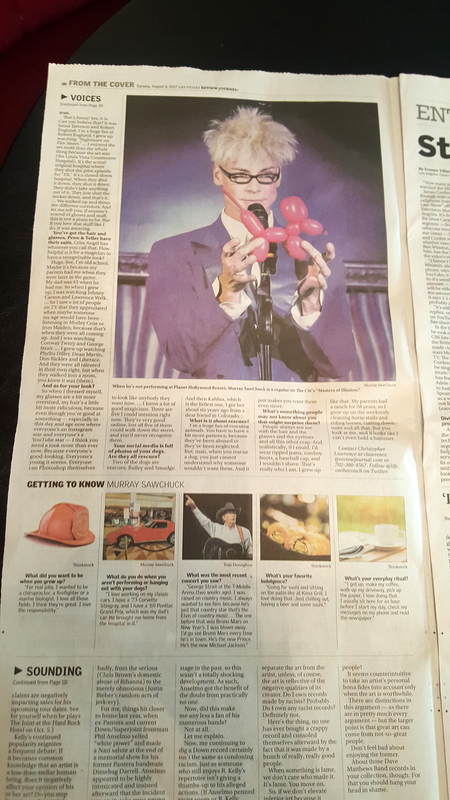 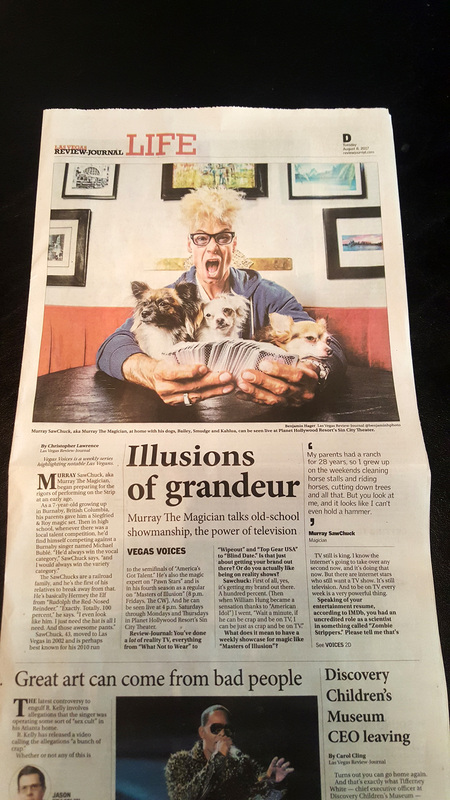 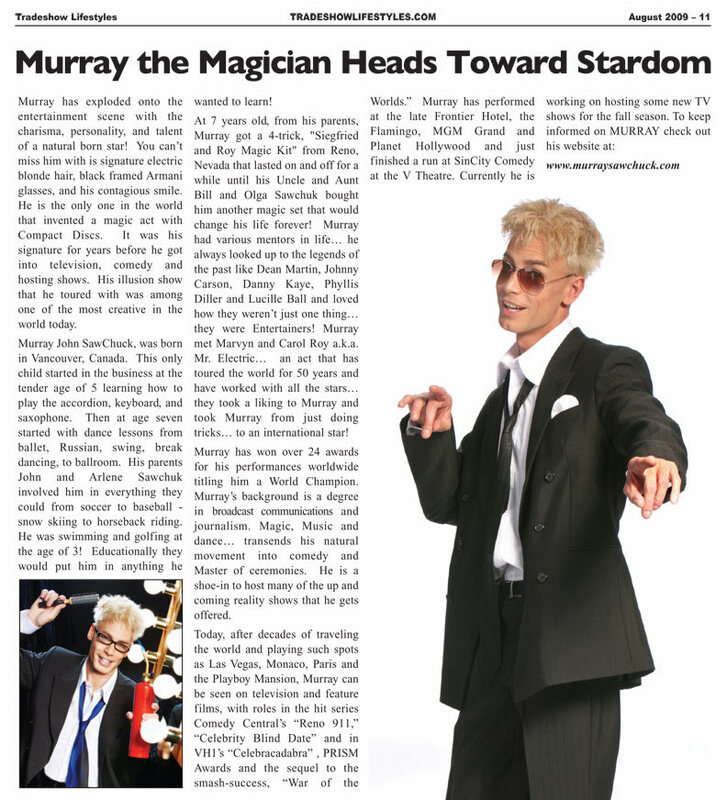 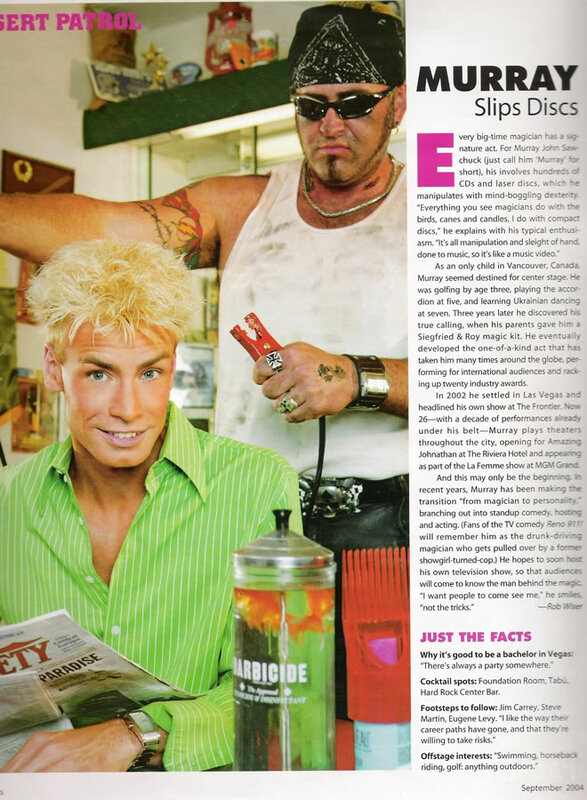 “Murray has become a member of the elite cadre of entertainers – successful entertainers who perform on the stages of Las Vegas!